This juice is so sweet and delicious! It is incredibly deceiving, as by looking at it you would expect it to have a potent spinach flavour with hints of other fruits here and there…BUT instead it tastes like orange juice!! It is amazing for those of you who are not to keen on the flavour of spinach or kale, this is the perfect way to get in those nutrients without the taste 🙂 Personally I love the taste of kale and spinach juice…but trust me I know its not for everyone! 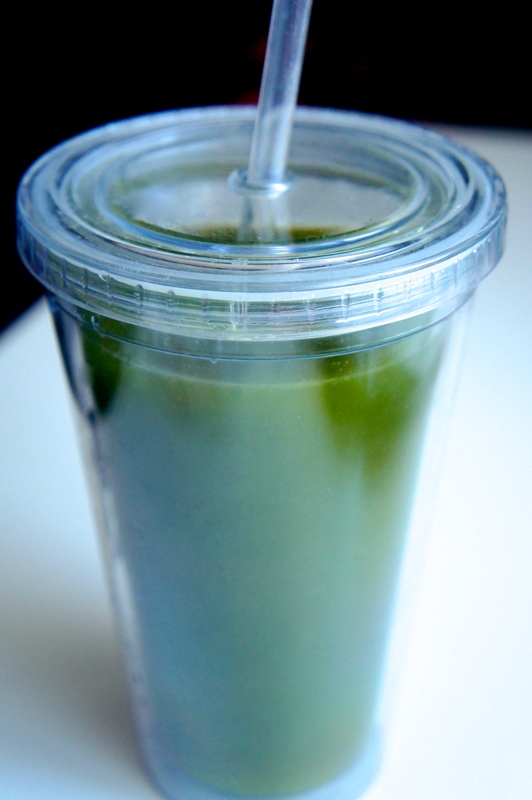 Kale, Pineapple, Oranges and Spinach. Juice them all together, and pour into a huge glass.